DRI International was founded in Washington DC in 1988 as the Disaster Recovery Institute. DRII is a non profit organization in order to develop a base of knowledge in contingency planning and the management of risk for a rapidly growing profession. DRI Singapore is a licensed affiliate of DRII since 2008. 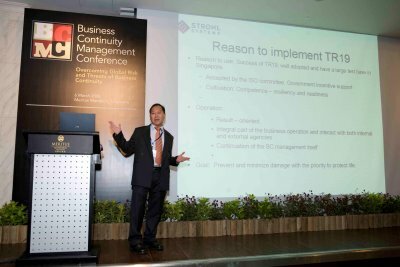 DRI Singapore's function is to fulfill DRII's mission as a non profit organization to promote, educate and certify business continuity professionals for Singapore and the region. 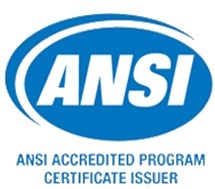 DRII certification was available in Singapore since 1997. Winston earned a BSc of Computing Science in 1982. He started as a management trainee with Swire Engineering after graduation and proceeded to specializing in IT quality assurance and disaster recovery management for more than 20 years. Winston is a commissioner of DRI International focusing on global education development and he is also an individual resource member to the Singapore BCM Technical Committee under SPRING, the standard body of Singapore. He was engaged by the Economic Development Board of Singapore as the resident project management trainer for the petrochemical industry training programme for five years. Winston is well trained in Enterprise BCM approach and was engaged to facilitate the BCM programme of a global financial institution. 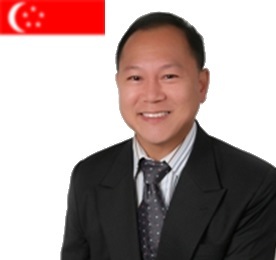 Winston served on the executive committee of the Business Continuity Group, a Chapter of the Singapore Computer Society and had been certified by the Disaster Recovery Institute International (DRII) as an instructor, Certified Business Continuity Professional (CBCP) as well as a Certified Business Continuity Auditor (CBCA). Winston, as the Managing Director of DRII Singapore sharing with participants of the First Annual National BCM Conference held on March 06, 2008 in Singapore the need for organizations to implement the Spring TR19 BCM Framework. Winston instrumented the gold sponsorship for the conference from SunGard-Strohl. 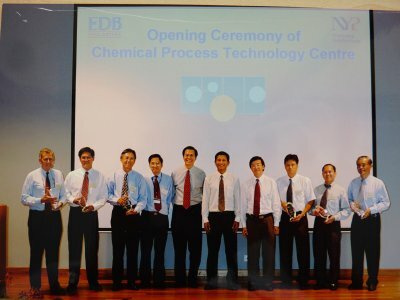 In this photograph taken in 2004, Dr. Vivian Balakrishnan then the Minister of State for Trade and Industry, is seen with the appointed technology partners for the Chemical Process Technology Centre, an EDB training facility based on Jurong Island. Winston had been invited by the Economic Development Board (EDB) to be their resident trainer of their project management programme for the chemical and pharmaceutical manufacturing industry for five years. 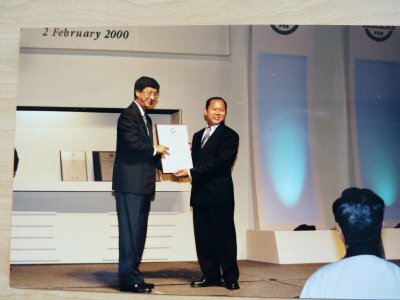 Winston, as the Head, Quality Committee of CCS Enterprise (S) Pte Ltd, receiving the ISO9001:2000 certification award from Mr. Lim Boon Heng (Minister Without Portfolio and Secretary-General of the NTUC) on February 02, 2000. CCS Enterprise Singapore implemented software quality control since 1991 and was certified in 1999 for software development and hardware implementation and later upgraded to include Y2K certification.